Finally, an operator’s manual for the internet. 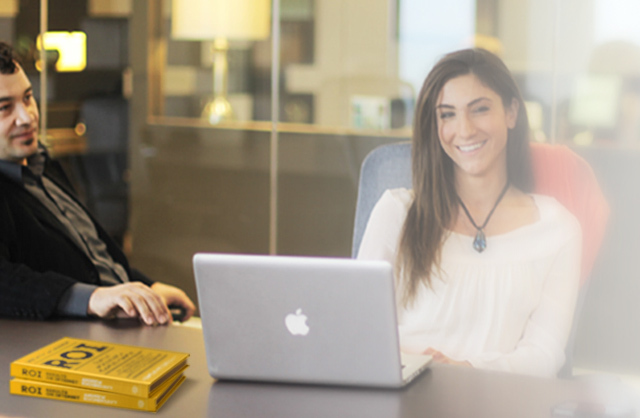 Written in plain, actionable English, it will ensure your website is a dynamic business-building instrument. If you have a business, big or small, you need this book. Andrew's 18 years of experience, passion and expertise on designing, building and marketing the most important asset you have in a digital economy shows. 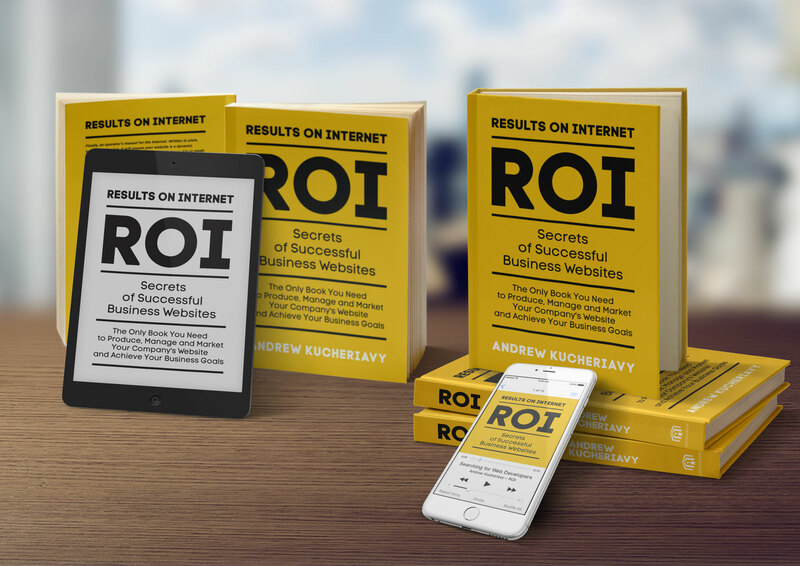 This book reveals all you need to know if you want to succeed online. A must read! A must read for any marketer, business owner or student looking to know the step-by-step process for owning a successful website. Andrew cares, he wants you to succeed. You can feel that throughout this book. Be ready to be helped. 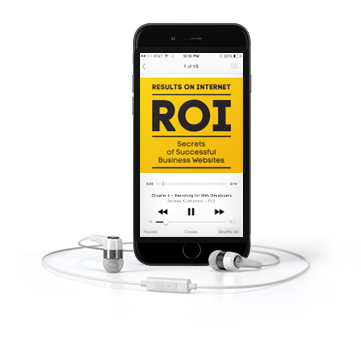 "Clear, concise, and highly approachable, Return on Internet can help any business executive get more out of his or her next website." 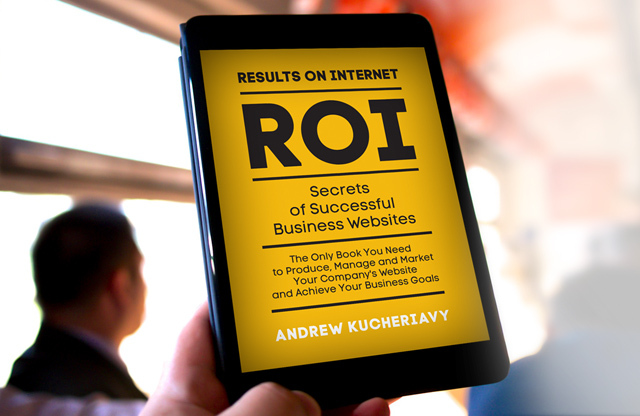 If you own or manage a website, you should read this book! It gives you the building blocks to successfully produce, manage and market your website. Whether you are in management, marketing or IT, struggling with an underperforming website, or starting from scratch, this book will ensure your new website meets your business objectives. This book is written in plain English. You don't need technical or creative skills to take full advantage of the recommendations in this book. This book was written to help you make the right choices, manage the project correctly, and avoid costly mistakes with your website. 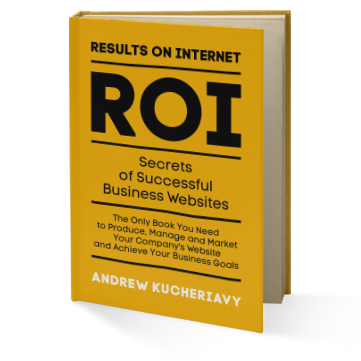 If you own or manage a website, you will find this book very helpful. 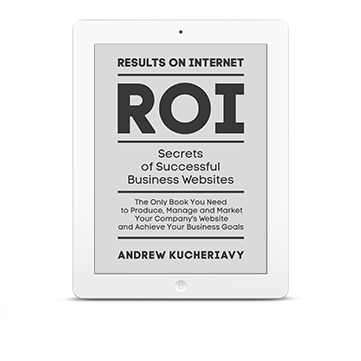 This book gives you the building blocks to successfully produce, manage and market your website. Whether you are in management, marketing, IT, or own a business, this book will thoroughly guide you through the process to ensure your website is built to meet your business objectives. This book is non-technical and is written in plain English. You don't need any technical or creative skills to take full advantage of the recommendations in this book. You will, however, learn everything you need to know in order to select the right web developer and properly manage your project with truly successful results. Freelancers vs. Agencies – Who to Hire for Your Website? Local vs. Offshore – Who to Hire for Your Website? Graphic Designers vs. Technology Firms – Who to Hire for Your Website? 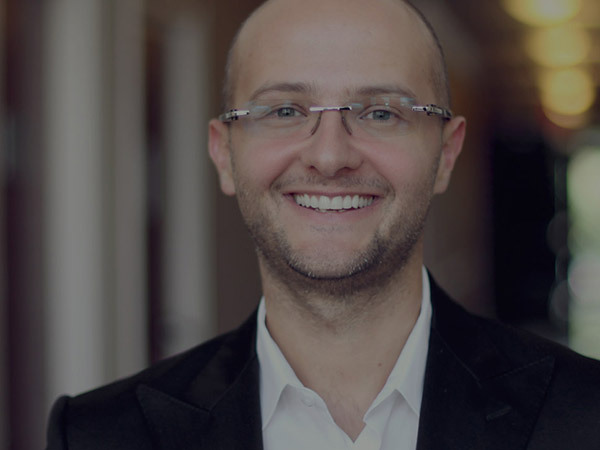 Andrew Kucheriavy is the Founder and CEO of Intechnic, a leading web design agency with locations and clientele in North America, Europe and Australia. With eighteen years of experience and thousands of completed websites, Andrew’s team has worked with some of the world’s largest brands, including Google, Microsoft, Facebook, Disney and Sony. Every day millions of people use websites developed by Andrew and his team. The “results driven” approach described in this book helped many companies worldwide reach their full potential. Measurable - How will you know it is accomplished? Relevant - Does this match your business needs? Timely - When would you like to publish the website?